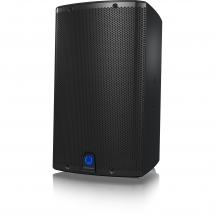 Meet the B108D: an ultra-compact 2-way Eurolive speaker with up to 300 watts of power. The great thing about this speaker is that it is wireless ready, so it works perfectly with Behringer's wireless microphones. It also provides the option of daisy chaining multiple speakers. 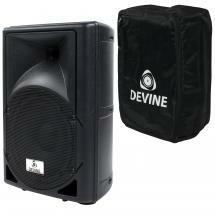 This speaker functions as both a mobile PA and a monitor speaker, and is a great choice for live sound. 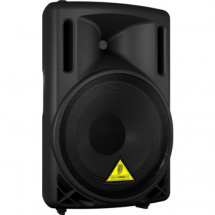 An 8-inch woofer is responsible for the low frequencies in this speaker cabinet, and the high frequencies are taken care of by a 1.35-inch aluminium tweeter. The entire thing is driven by a class D amplifier, which is much more efficient than a conventional amp, and produces a more linear frequency range. All in all, you have the recipe for a beautiful, clear sound with the B108D!